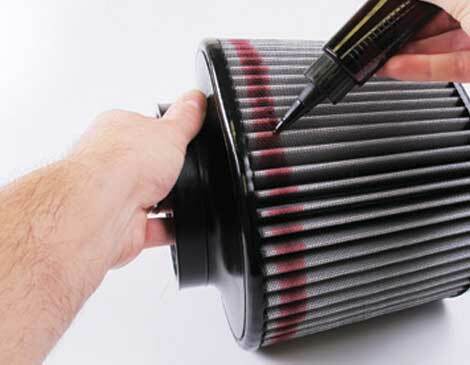 The complete system for accurately cleaning and re-oiling your air filter. 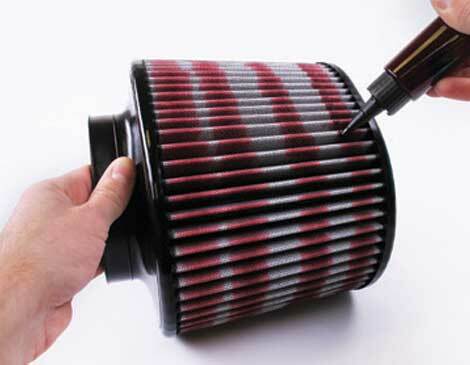 Works on any S&B filter and 95% of all other high performance filters. Enough oil to service most filters 3 times. Easy to use trigger applicator. Clean the sealing area and filter housing with a clean soft rag. Tap the filter on a hard surface to remove any debris. Starting 1/2 way from base make 2-3 passes around the circumference of the filter in the same area. 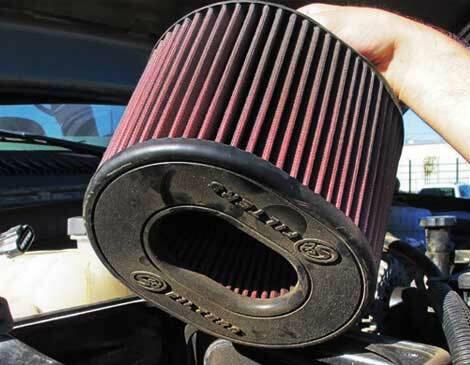 Inspect the filter for any white areas.